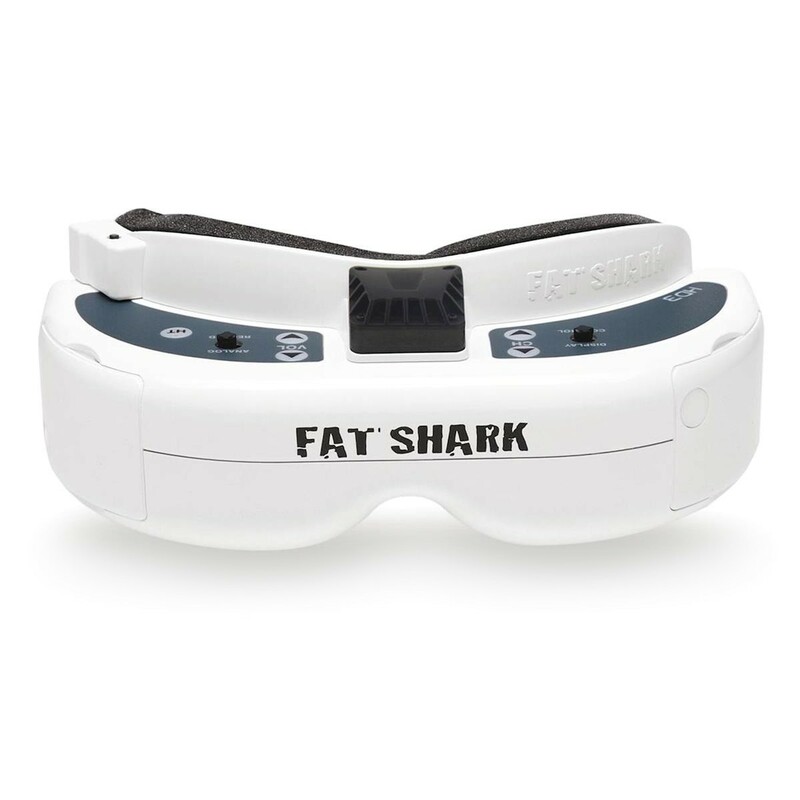 The FatShark Dominator HD3 video goggles are the newest FPV First Person View video goggle in the Dominator HD series. 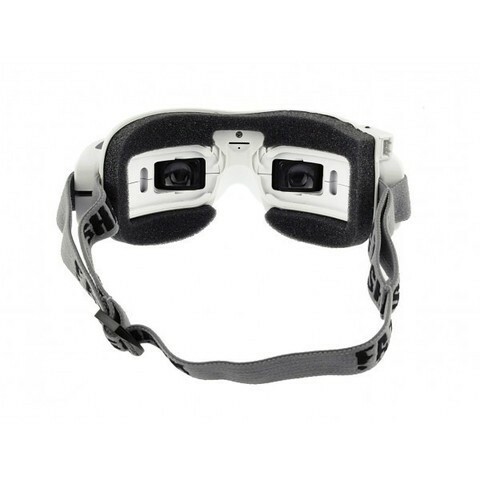 The Dominator HD3 video goggles allow FPV pilots to view in real time the video downlink from the on board camera, using a wireless transmitter and FPV camera on your RC aircraft or Racing drone gives a truly immersive flying experience. 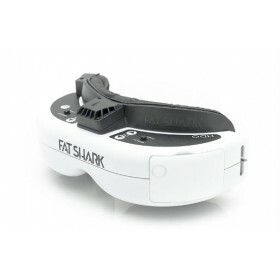 The FatShark Dominator HD3 has a 42 degrees FOV (Field Of View) to maintain a large screen experience while still delivering a very crisp optical performance for OSD display, this gives the best of both worlds for image and information overlays. The 16:9 display format when in HDMI mode will give digital pilots the ability to match the display aspect ratio of HD video downlink systems. 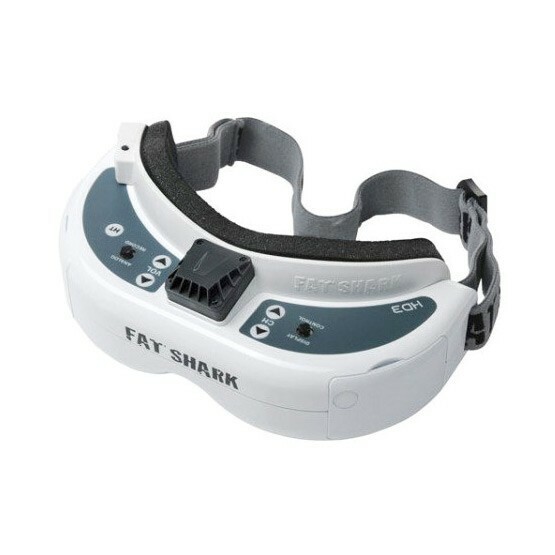 The Fat Shark Dominator HD3 ships with the new lower profile Velcro backed (removable) faceplate foam for a more comfortable fit, the Dominator HD3 are the most powerful, versatile and portable FPV goggle to come from FatShark. 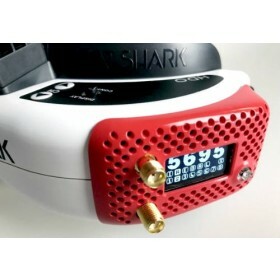 The Fatshark Dominator HD3 supports the most popular FPV bands, 1.3 Ghz, 2.4 Ghz & Fatshark Dominator Antenna Dual SMA Switching Receiver V2 Module 5.8 GHz For Modular Headsets, the receiver modules can be installed to match your video transmitter, these are sold separately, once the receiver is installed in the video bay you are ready to go, the second additional bay supports the Fatshark Trinity head tracker plug-in module for the use of the head tracking function. The head tracker lets you take control of the pan, tilt, and roll of your FPV mounted camera, the movement of your head will control where the camera mount points. 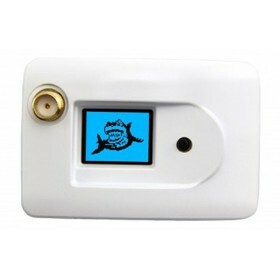 These mounts are sold separately, they come as either FatShark Pan and Tilt Mechanism or FatShark Pan Tilt Roll Mechanism. The Fatshark Dominator HD3 have been tested on the DJI Inspire 1, DJI Inspire 1 Pro, DJI Lightbridge 2, Phantom 3 Advanced and Phantom 3 Professional (with upgraded DJI Phantom 3 HDMI Output Module Professional & Advanced) with great results, Fatshark have not tested the video goggles with any other systems other than the Fatshark & ImmersionRC video transmitters, Fatshark only garantees that the Dominators will work with their own video systems & ImmersionRC's systems. I spent ages researching goggles as there were so many options and they aren't a small investment, after 3 weeks I got nowhere :( . I spoke to Martin on the phone and he took me through all of the options and without feeling pressured into purchasing them I came to the decision that I wanted these goggles. On receiving them I was blown away by the quality, so much better than even my old HDV2s and light years ahead of my Teleporter V4 goggles. Overall a very happy customer! I wasn't sure about purchasing these goggles as they seemed very expensive compared to everything else, however, after speaking to both Martin and Mike on the phone and having them go through all of the pros and cons of each of the FatShark range I felt fully equipped to make a decision. It was really great talking to people who weren't just trying to Up-Sell me they wanted to ensure I got the right product! These video goggles are something else, I researched all the forums, the specifications and the Fatshark HD3 were the FPV video goggles I kept coming back to. I'm very happy with the image, sharp display with clear osd. Would not look at another set of video goggles now. 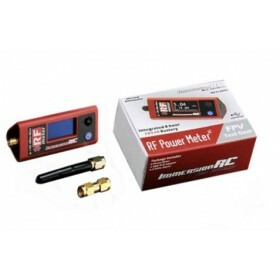 Not cheap but worth the price.